Do you plan to prepare it ? Hello! 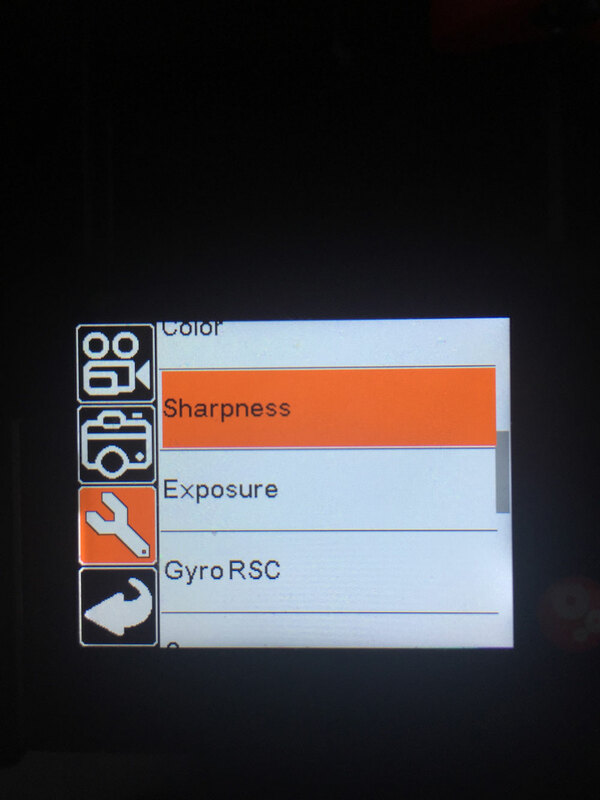 Did you prove to increase the sharpness? Click Tools and Sharpen and put STRONG. The I'm Back will always give you soft images, you can increase in post production with programs like Photoshop or a simple Picasa. Post some photos that you did so we can see the result. Thank you for the prompt response. I did it now and picture look a bit better but for sure could not be called sharp. Is there a way to play with the sensor distance to improve it ? Do you have a manual for all the options available? I'm asking since the remote release cable does not work for me anymore. P.S. How to add picture to the post here? I am shooting with a Canon A-1 and AE-1 so hopefully I can give you a couple of tips. I have been using photo lapse mode, photo mode and also photo mode with bulb setting on the A-1 and AE-1. I haven't played with the sharpness yet as I tend to prefer softer images so I can't advise on this at this moment in time. I have been shooting mostly with the camera in bulb mode using a shutter release cable to keep the shutter locked open. As the shutter is locked open and the viewfinder is obscured I am using the digital screen to focus and then activating/capturing my image by pressing the "OK" button once composed. This is a good way of capturing a series of images as the sensor is able to adjust tot he lighting conditions in live time. My only concern in this mode is my Canon battery life as I know from experience that shooting at length in bulb mode can quickly deplete a battery. I would post videos but sadly do not have the capability to film myself using the set-up. I will see if my partner will be obliging to help out!